Retail isn’t what it used to be. It’s an entirely different beast, and brands need to work harder than ever to tame it. 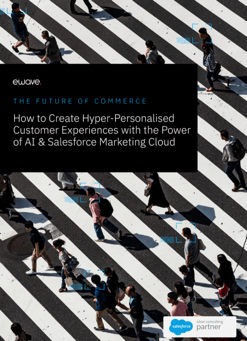 Consumer expectation has now reached a tipping point where retailers can no longer afford to operate from within disconnected channel silos. Increasingly, a 360-degree picture of a customer’s journey to purchase is becoming critical to success. Today, retailers are moving to a new concept; unified commerce. With the focus on harmonious integration of multiple retail systems, it provides absolute visibility of consumers on the back end and seamless customer experiences on the front end – regardless of the journey to purchase. How Is Unified Commerce different to Omnichannel Commerce? While omnichannel is a step in the right direction, unified commerce goes further. Leveraging an interconnected platform ecosystem that breaks down the walls between individual data channels, the unified model is more efficient and provides retailers with greater insights to improve their customer experience. Ultimately, it’s about connecting the customer journey regardless of the device they connect from, the store they enter, or the customer service advisor they engage. It’s a single source of truth, shared in real-time, instantly accessible (in different ways) to both the customer and retailer. Why Is Unified Commerce So Important? Shoppers don’t care about data silos, they care about seamless experiences. They want to buy anywhere, collect anywhere, and return anywhere. If they buy online, they want to return in-store. If an item is out-of-stock in-store, they should have access to inventory across all stores and warehouses. Equally, product recommendations should be relevant to their previous purchases across all channels. With connected access to CRM, order and inventory data, a unified commerce ecosystem enables critical business decisions with real, value-driving insights. A well-implemented and integrated system will increase conversion rates, provide a greater visibility of inventory, enable more delivery options, and generally make your business more efficient and more profitable. What Steps Can You Take Toward A Successful Unified Strategy? If you’re just starting off on your journey towards unified commerce, you’ll need to consider several moving parts – multiple channels, systems, technologies and customer groups – while having one eye on the ultimate goal. As Gartner puts it, this is to achieve the successful unification of customer-facing processes and dramatically improve customer experiences. Step 1. Don’t dive into unifying experiences across your business without first understanding what each of those experiences are. 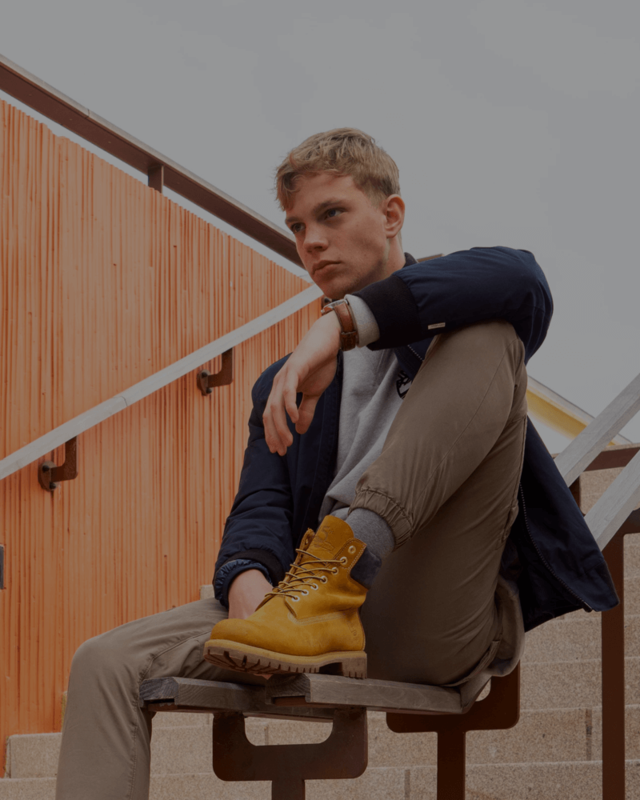 Identify the personas that interact with your brand, and work to understand both their existing, and their ideal journey to purchase. After going through this process, you’ll find it easier to connect your unified commerce dots down the road. Step 2. Update your technology infrastructure. For example, investing in Cloud POS can quickly and seamlessly connect online, mobile and in-store transactions to order management, inventory, marketing, financials and customer service. The list of systems that can aid the process is endless, but a connected platform ecosystem is the most important, giving visibility across data silos and providing a central hub from which to integrate your multi-channel systems. Unified commerce experiences are quickly becoming the expectation, so the foundations must be laid now to ensure your business remains competitive. Speak to eWave today to find out how you can unify your customer and brand experience. Daniel Day is a leading account director and an expert in retail strategy for global brands and retailers in the commerce space. He is the Head of Client Partnerships at eWave. Follow his work here or connect with him on LinkedIn.